Looking out your home windows in St. George, you may see red sandstone, great artistic cliffs, and the roadways that take you to our country’s most famous landmarks. While the hot summer sun is simply a reminder of the oven-like temperatures that were required to masterpiece the great geological features in your community, the energy consumption left in its wake may seem less poetic when the bill comes. 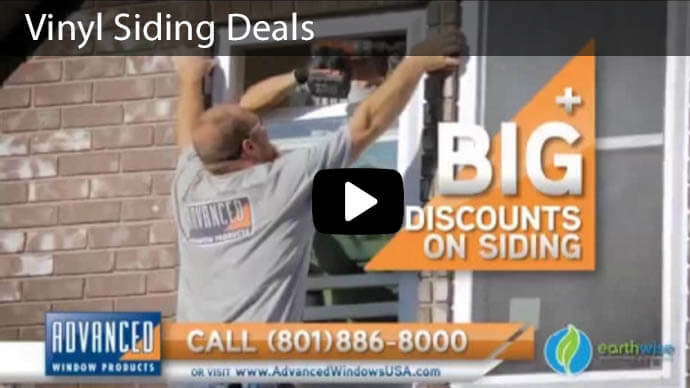 At Advanced Window Products we now service the St. George area, providing window replacement for your home. 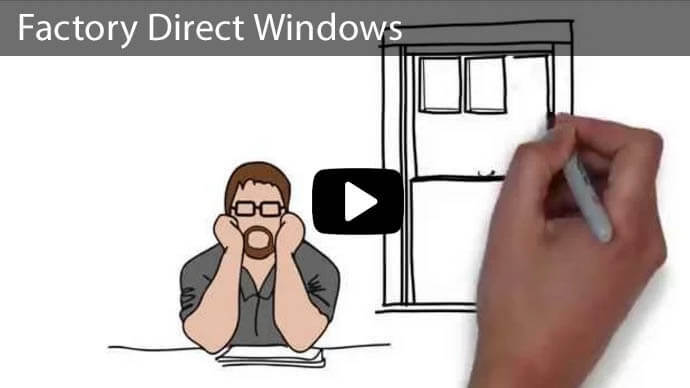 There is one question you need to ask about your windows: Are they working for you? No matter if it's freezing cold, swelteringly hot, or soaking wet, your windows need to be able to keep the most extreme weather outside while maintaining a pleasant temperature inside your home. Broken, cracked or faulty windows not only make you feel uncomfortable but can significantly increase your heating and cooling costs. 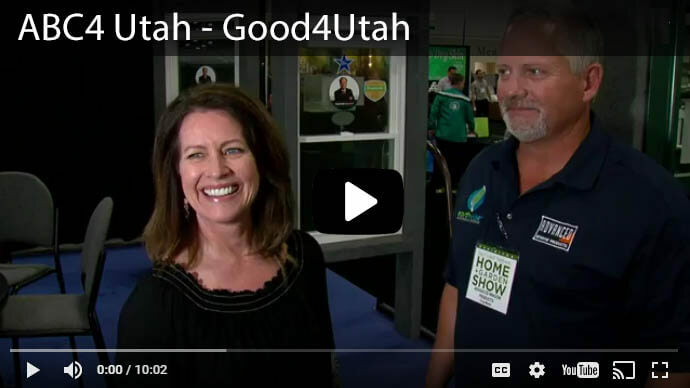 Now is the perfect time to replace windows in St. George and avoid spending another miserable season. Our vinyl frames are sturdy and reliable. Our movement systems provide you options for swinging, cleaning and air convecting. 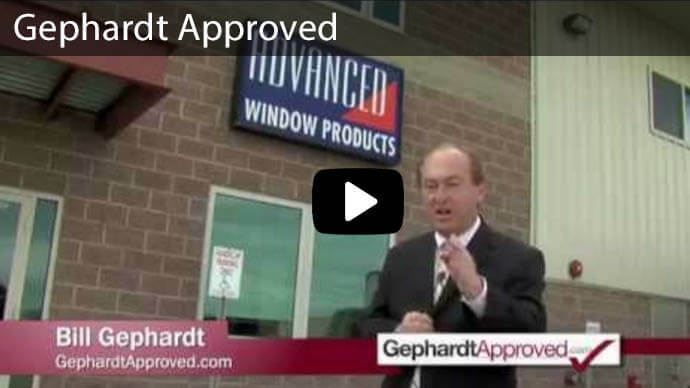 But, the best selling point for Saint George window replacement comes from the glass. We include a triple coating of invisible silver in every window. This repellent actually prevents that hot summer sun from baking your home’s interior. In addition, between the dual layers of high performance glass we include a chamber of argon. You can expect to feel cooler in the summer, despite dozens of 100+ degree days, and spend less money doing it. 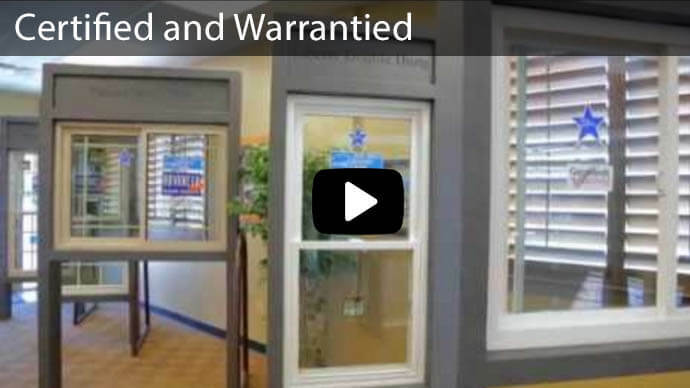 There are a lot of options when it comes to St. George replacement windows but remember the company you choose to buy from will make a significant difference on whether you wind up being satisfied with your purchase. 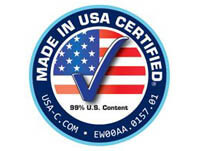 That is why your neighbors in St. George, Utah have come to trust, Advanced Windows Products. We take great pride in providing our customers with the perfect custom replacement windows for their homes. Unlike our competitors, each of our windows is custom-made from the highest-grade material, so you always know you are getting the best possible products for your home. Whether you need to replace a single window or the windows for your entire home, we have you covered. Available in a wide range of colors and styles including, single and double sliders, casement, single hung, double hung, bay, custom shaped and tilt & turn windows. Constructed from quality vinyl for increased energy efficiency. Completely free from lead to protect your family's health. Built to last and come with a Limited Lifetime Warranty. 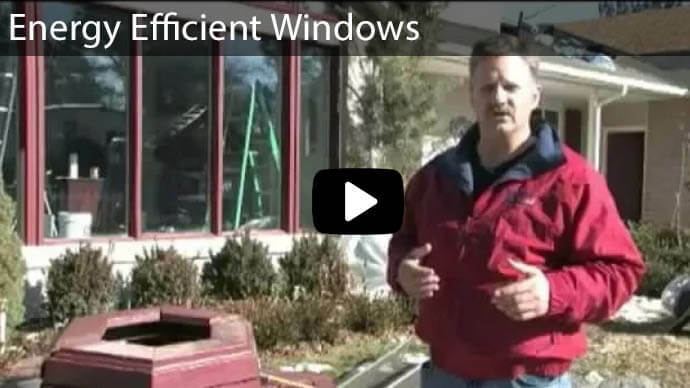 Quality windows are essential, but even the best windows in St. George can't perform well if they are installed poorly. 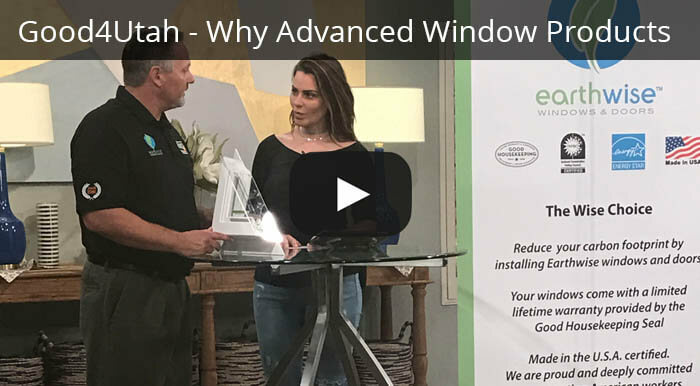 At Advanced Windows Products, we are dedicated to what we do, and we demand the same dedication from every one of our service technicians That is the reason we ensure our window specialists are among the best in the industry. In fact, members of our crew are the only American Architectural Manufacturers Association (AAMA,) Installation Masters™ in the entire state of Utah! Properly clean up after installation. Don't risk putting off your replacing your old windows for too long. Every day you wait is another day of wasting money on your heating and cooling costs. With our 100 percent satisfaction guarantee, there is nothing to lose. Call us today or click here for a free estimate on your St. George replacement windows. A member of our friendly sales staff will visit you in your home, and teach you about your home windows. You can upgrade your home’s appearance, choose the color of your frames, and pick the features that are most important to you, without breaking the bank. Our financing options includes 60 month, 0% financing. For some homeowners that means their monthly price tag is an easy $50 - $100. Upgrades I can afford. Check. The only thing left to do, is to give us a call.